The downfall of many keto diets is dessert. Some people are able to cut sweets out altogether and they don’t miss them at all. But others were just born with an insatiable sweet tooth. Because the idea behind the keto diet is to get into ketosis and stay there, sugar in moderation just doesn’t work. This is why having some low carb dessert recipes in your back pocket is essential! What makes a dessert ketogenic? It’s sugar-free, grain-free, and full of healthy fats. While the fat part is relatively easy to tackle, making desserts without sugar and grains is equal part art and science and Carolyn Ketchum is my favorite keto dessert alchemist. We’ve shared recipes from her other two cookbooks, Easy Keto Dinners and The Everyday Ketogenic Kitchen, but as someone who needs a little something sweet at least once a day, I’m extra excited about her new book: Easy Keto Desserts. 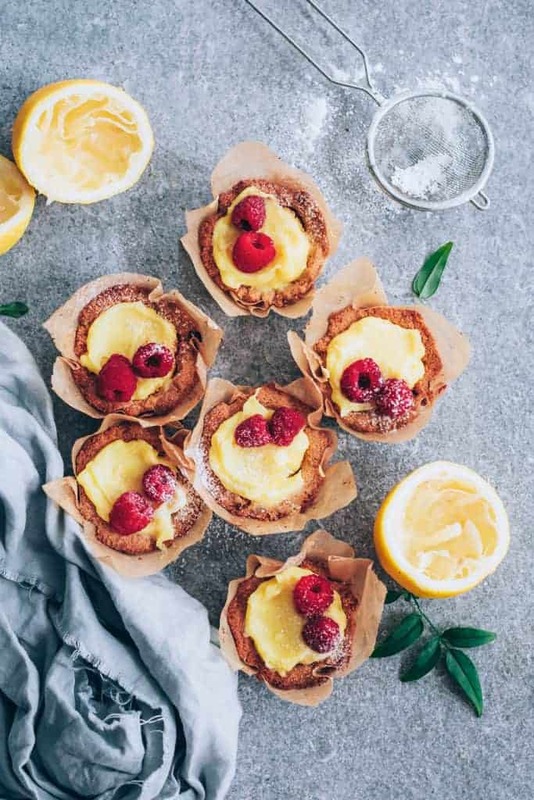 If you needed any convincing as to whether keto desserts can be just as good as the originals, look no further than these keto Lemon Curd Tartlets. 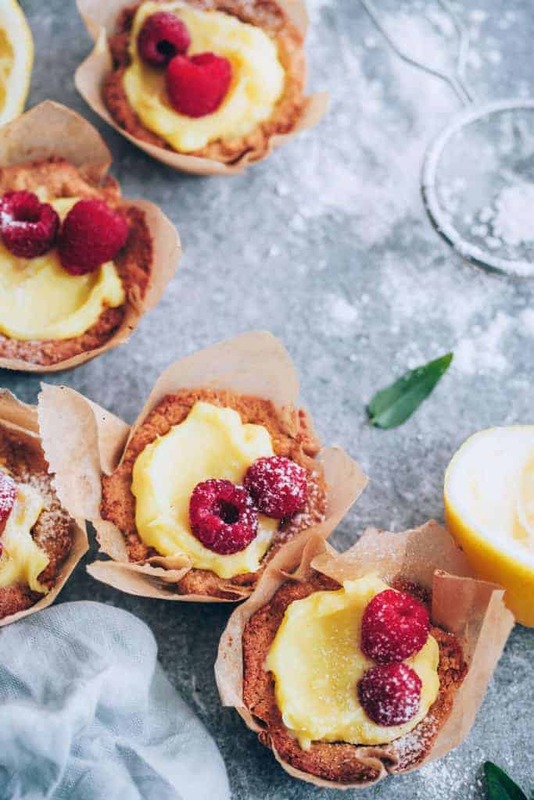 Made with a grain-free shortbread crust and finished with fresh raspberries, these mini tarts are perfect for a party. And the lemon curd? It’s totally swoon-worthy. After having tried just about every sugar alternative under the sun, I’ve found that erythritol is my happy place–you’ll know it’s not sugar, but it’s just different rather than being unpleasant like most of the other options I’ve tried. 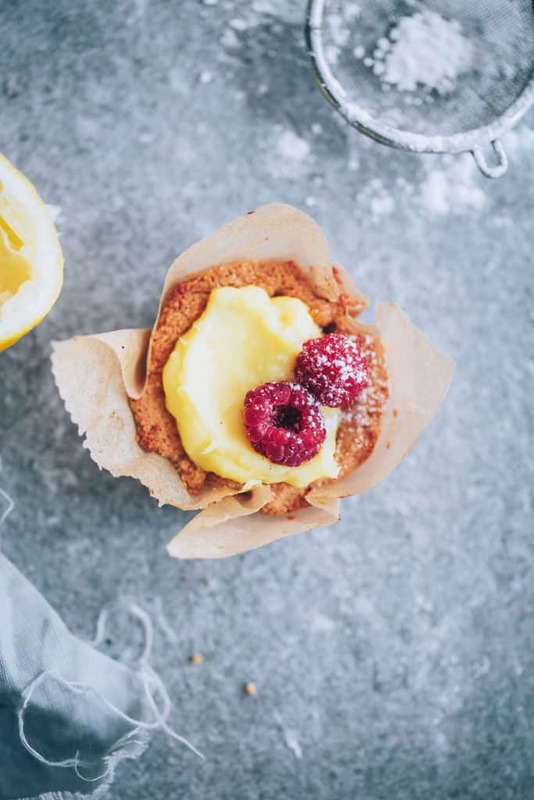 Purchase Easy Keto Desserts: 60+ Low-Carb, High-Fat Desserts for Any Occasion by Carolyn Ketchum on Amazon and grab the keto Lemon Curd Tartlets recipe below! Preheat the oven to 325ºF and line a standard-size muffin pan with parchment paper or silicone liners. In a medium bowl, whisk together the almond flour, sweetener, and salt. Stir in the melted butter until the mixture begins to clump together. Divide the shortbread crust mixture evenly among the prepared muffin cups and press firmly into the bottom and halfway up the sides of each cup. Bake for 10 to 12 minutes, until the edges are just golden brown. The crusts will puff up a little as they bake. Gently press them back down after removing from the oven. Let cool completely. 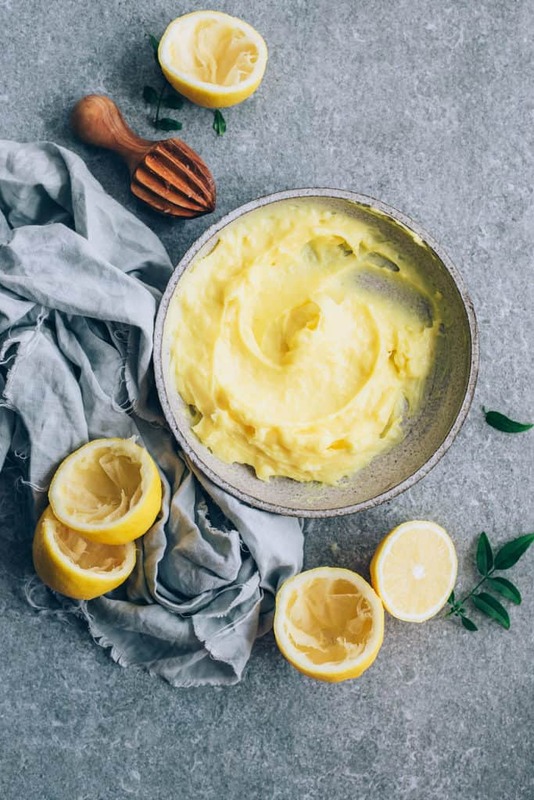 In a heatproof glass or ceramic bowl set over a pan of barely simmering water, whisk together the eggs, sweetener, lemon juice, and lemon zest. Whisk continuously until the mixture thickens, about 10 minutes. Watch carefully, as it will thicken all of a sudden. Immediately remove from the heat and add the butter. Let sit for a few minutes to melt, then whisk until the curd is smooth and creamy. Spoon the curd into the crusts and refrigerate for at least 1 hour. Top each tartlet with a raspberry and sprinkle with powdered sweetener, if desired. These look delicious! Do you have the nutritional info per tart? Thanks! It looks delicious! I’m sure I can use some other berries or exotic fruits. Will play with them soon!